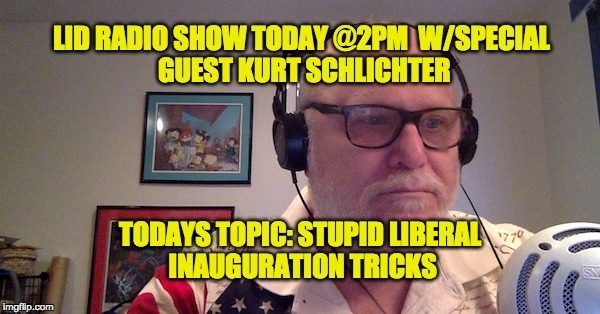 The guest on this’ week’s Lid Radio Show was the very #caring, Kurt Schlichter. 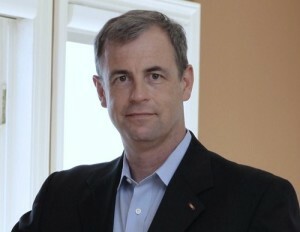 Besides being the inventor of the hashtag #caring, Kurt Schlichter is a trial lawyer based in the Los Angeles area representing companies and individuals in matters ranging from routine business cases to confidential Hollywood and entertainment industry disputes and transactions. Kurt has one of the most entertainingly brutal and funny twitter feeds (if you don’t follow him you are missing out). Among his other accomplishments, Kurt put his arse on the line to protect all of us. He retired as a colonel United States Army, deploying to Operation Desert Storm and, after 9/11, to Operation Enduring Freedom in Kosovo. 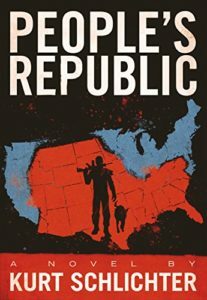 He holds a masters of Strategic Studies degree from the United States Army War College. He loves military history, red meat and the Second Amendment.